Dieting can be actually difficult and it can be a vast change in your life. Those who love to eat food, especially the one full of carbohydrates and fats; they may have a hard time changing their lifestyle, especially eating habits to low calorie diet. When it comes to dieting, it doesn’t only mean switching to low calorie diet, however it is also means changing your lifestyle, other habits and taking out sometime from your life to make yourself look perfect. The dieting can be actually difficult and not a simple task, hence a little inspiration is needed. We all have Smartphone these days with lots of space in the memory. In order to inspire yourself save pictures of models, and actresses who may have slim body, especially those wearing bikinis and are showing off a visible part of their slim body. Another way to keep yourself motivated is to go to a shop and purchase a beautiful dress however the dress should be lesser than your actual size. Keep it in the wardrobe and on a daily basis look at it with a motto in your mind that you have to lose weight in order to get for in that dress. In order to encourage your eating habits and the change in diet, start taking pictures of the food you are consuming which will make you more careful regarding the food you are eating. 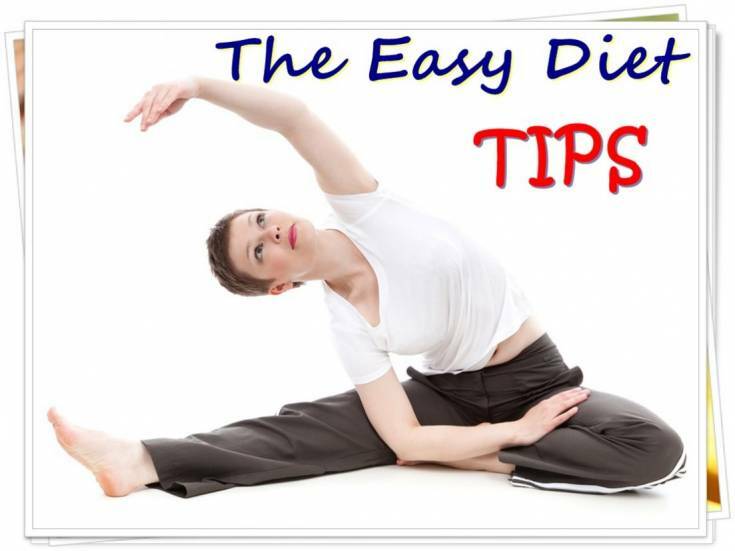 In order to locate the diet tips, one can use the online source for maximum comfort and relief. In order to start the perfect diet, one should sleep well because it has been surveyed that those people who don’t get sufficient sleep gain more weight. Since the brain is tired and the body is weak too, it demands for some heavy, quick, instant and fast food which is the reason one gets craving for burgers, pizza, crisp, fries and other such food items. So sleep more when you are dieting. If you are at a fast food snack bar in your educational institution or workplace and all the food items displayed looks pretty yummy, then you should clench the fist because scientist says that it helps in reducing and controlling the temptation for food. In order to save you from having lunch or tea time snack and also stay active and healthy, scientist recommends having almonds after breakfast. The almonds are rich in unsaturated fats in fiber which helps in lowering the glucose levels and also helps in increasing the energy until lunch. Before working out during the time, at least ten minutes before have a slushy drink. A slushy drink should be of fresh citrus fruit such as fresh orange juice blended together with crushed ice. Since the slushy orange juice is very cold it will help in burning more calories during the work out.